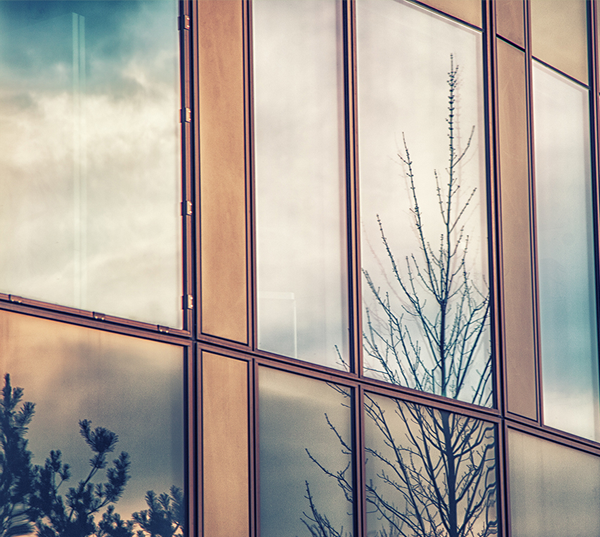 As a home ages, replacement windows are one of the most sought-after investments for homeowners to improve the value and functionality of their homes. Choosing the perfect window for your home can be frustrating – there are literally hundreds of different combinations of windows, depending on size, style, thickness, color, and perhaps most importantly, material. Why Choose Wood Replacement Windows? Some say windows are the most defining characteristic on the exterior of your home and the interior of a room. 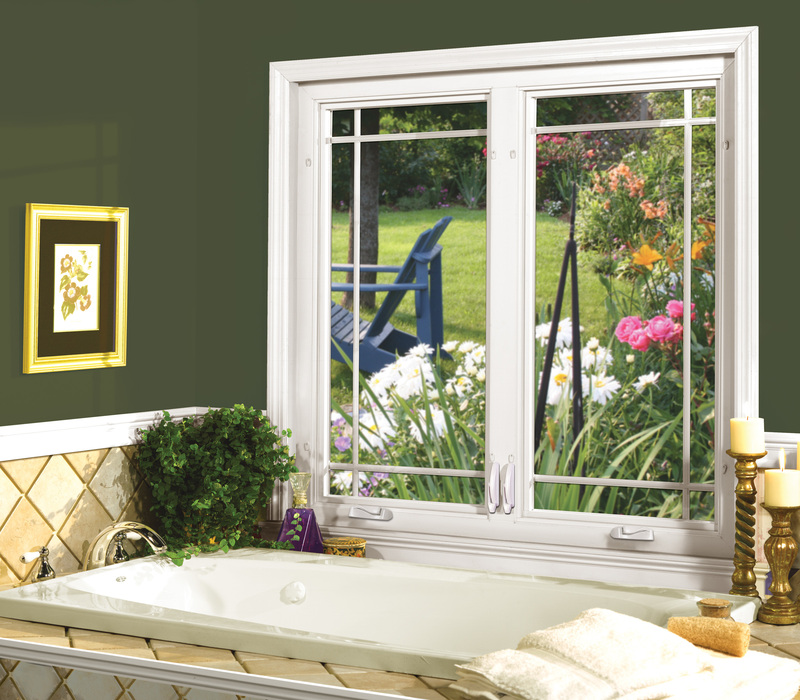 Our top-notch wood replacement windows cannot be beat in terms of natural beauty and flexibility in appearance. When the traditional look of wood is preferred, you can choose from mahogany, alder, cherry, white oak, and a host of other hardwoods to complement the look and style of other hardwoods in your home. If you prefer the look of solid colors, wood replacement windows are easily painted to match other colors throughout your home. Combine all of this with a variety of grille and hardware combinations, and the possibilities are endless! Are you ready to enrich your home with the warmth and beauty of natural wood windows? At the Colorado Window Company, we have a team of experts that can help walk you through the process of customizing the perfect wood window for your home. With all of the different styles, stains, colors, and options, you’re sure to create a one-of-a-kind window that will become the focal point of your home. Contact us today to get started!